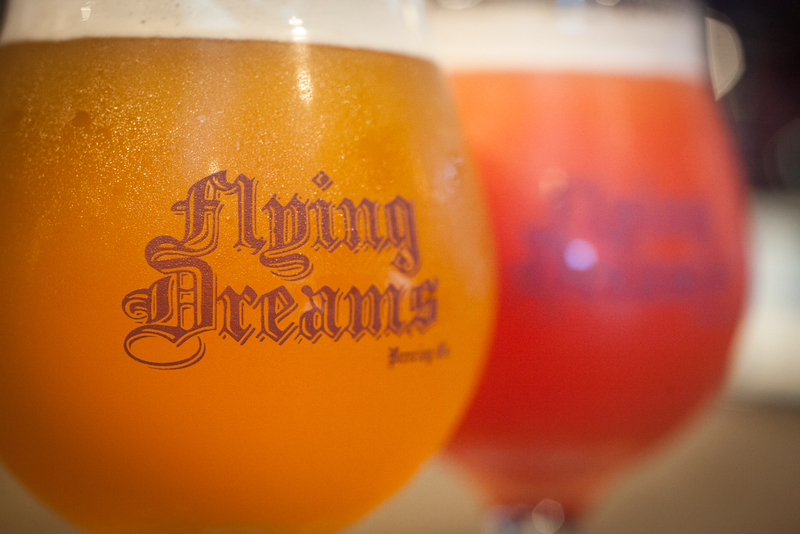 Happy Birthday, Flying Dreams! Today we are celebrating 3 wonderful years of brewing and drinking awesome beer. Thank you to all of our fans and customers for enjoying our brews and spreading the good word! Here are some announcements and updates on what’s happening at the brewery lately. Due to Thanksgiving, we will have special hours this week. Come by the brewery to pick up some last minute gifts, or one of our variety 12-packs while supplies last! On October 26th we participated in the Great International Beer, Cider, Mead & Sake Competition. There were 730 entries & 100 judges. We’re proud to announce that we took home 3 medals this year!